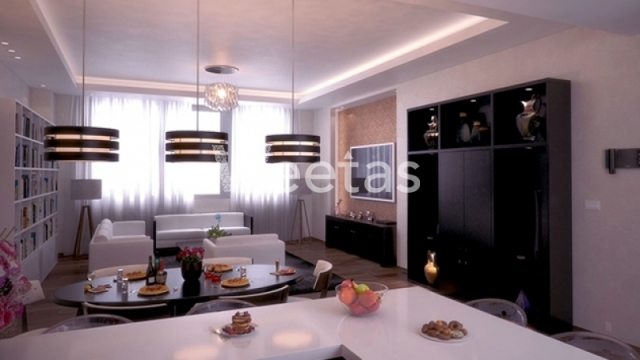 Splendid apartment for sale in Ivory Tower residential project. The apartment consists of one bedroom, one bathroom and stretched on space of 72 square meters. 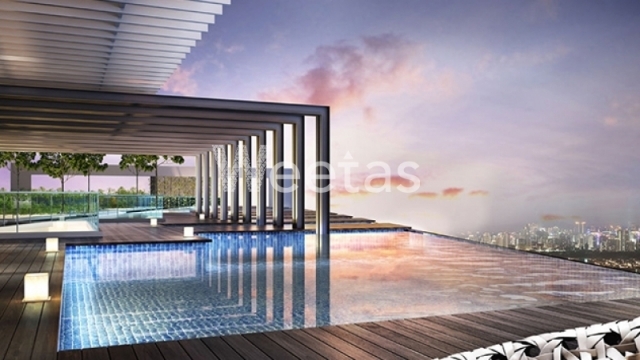 It has one balcony overlooking the beautiful scene of the city. Ivory Tower is only minutes away from the heart of Manama, fitness gym, sky garden, events hall, swimming pool and security system are offered in there for the sake of residents absolute happiness.